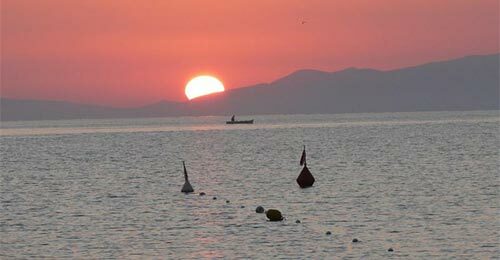 The Island of Elba is a paradise island, near and yet far, timeless and yet fleeting, from the stress of every day life, as is the perfect balance between man and nature. 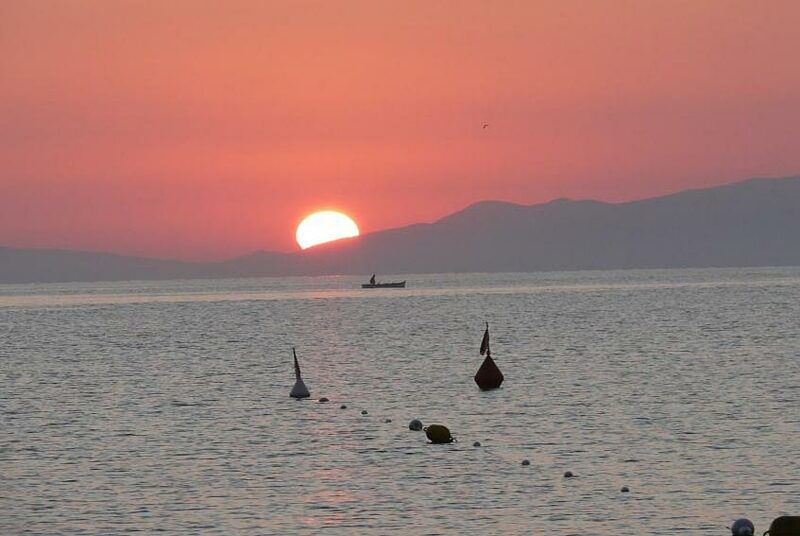 An explosion of colours, vegetation, history, people's voices, ancient walls, landscapes and sunsets. The coasts are full of secluded, peaceful hideaways. Just like Naregno. 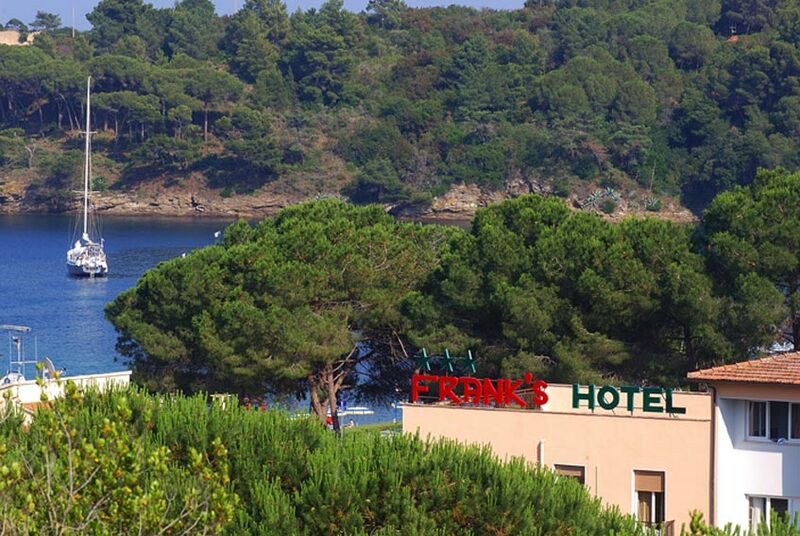 The bay of Naregno, near Capoliveri and Porto Azzurro, is characterized by lush Mediterranean bush and the hotels in the area are surrounded by colourful oleander bushes. 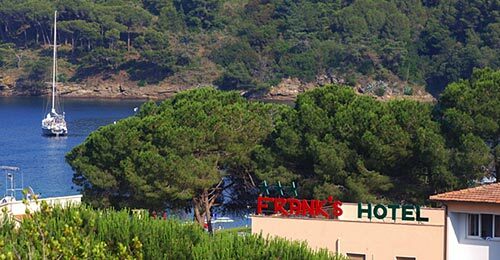 Hotel Frank's, with its Club House, restaurant right on the beach, children's play area and private beach, has been one of the typical hotels in the area for thirty years. If you want to be kept up to date on all our special offers, join our newsletter.